SKU: TM000268. 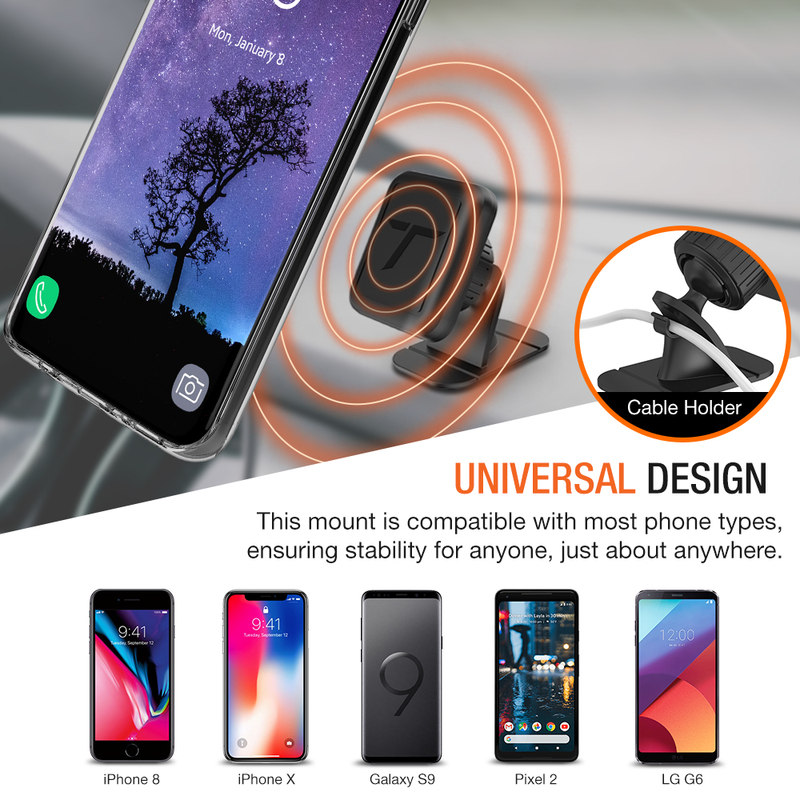 Categories: Accessories, Car Mount. 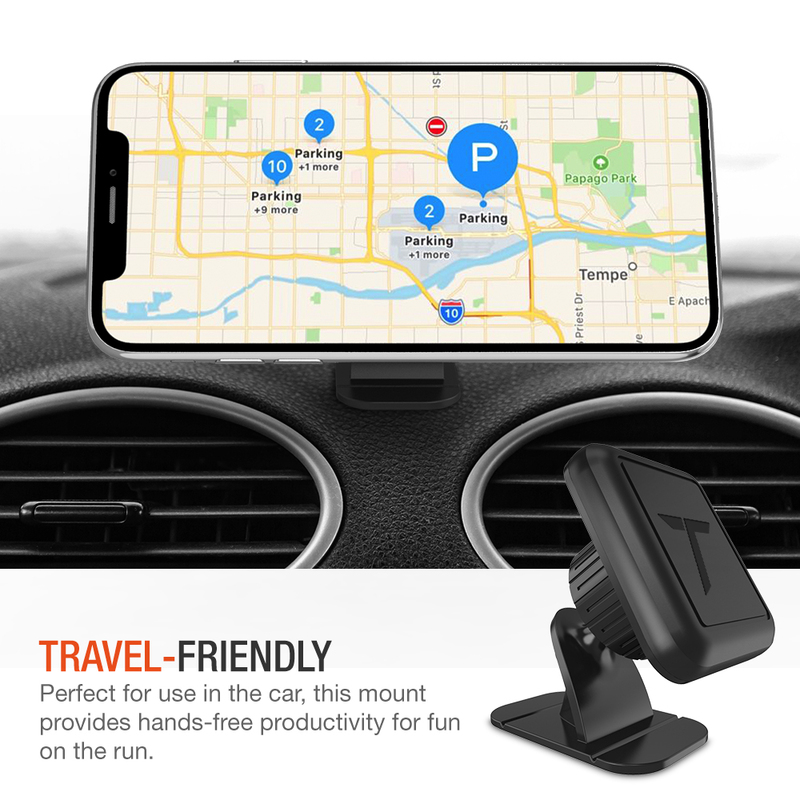 Tags: Accessories, Car Mount. No tools necessary for this installation! 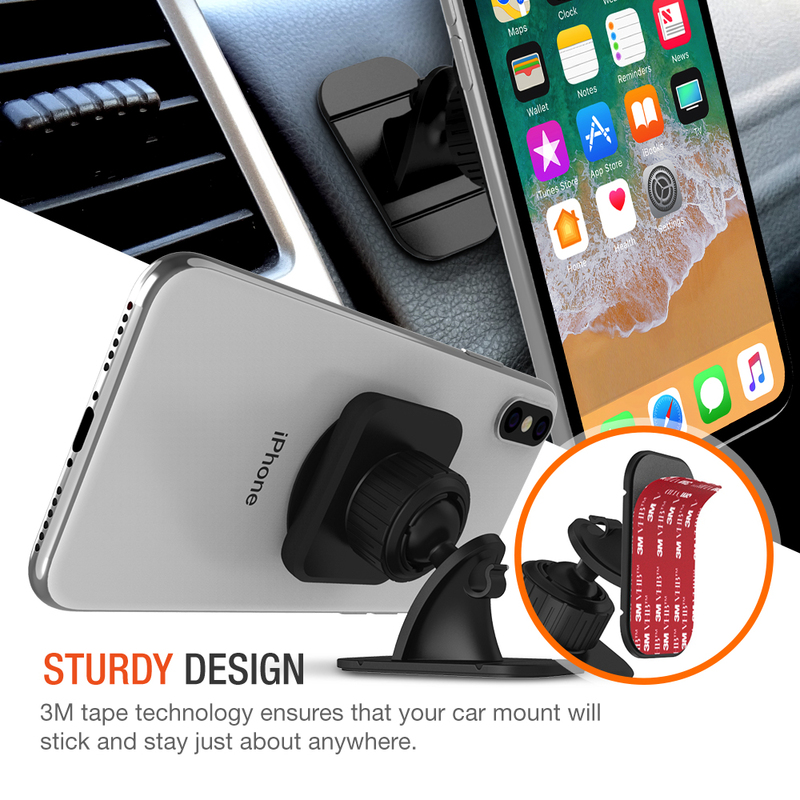 Simply peel back the adhesive and stick the mount to any surface. 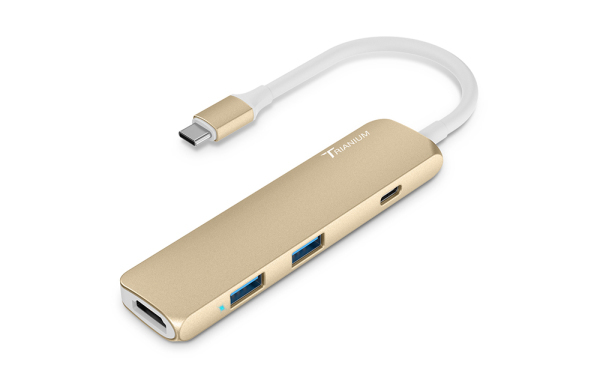 Features a bendable base to allow for contour onto any curved surface. Also, includes metal plates for your phone. 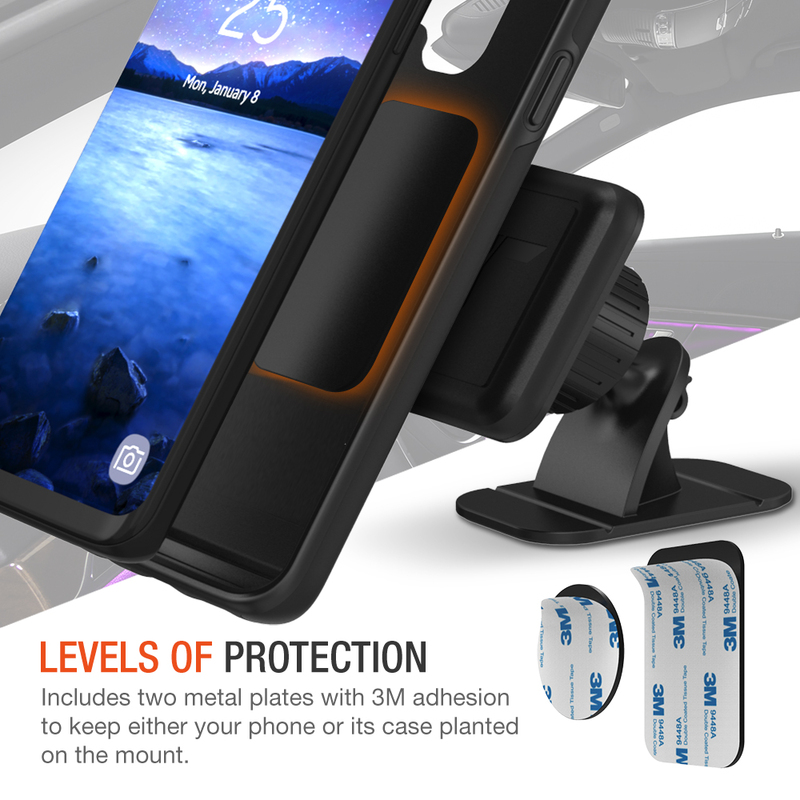 Either attach the metal plates directly onto your phone or simply insert it between your phone and phone case. 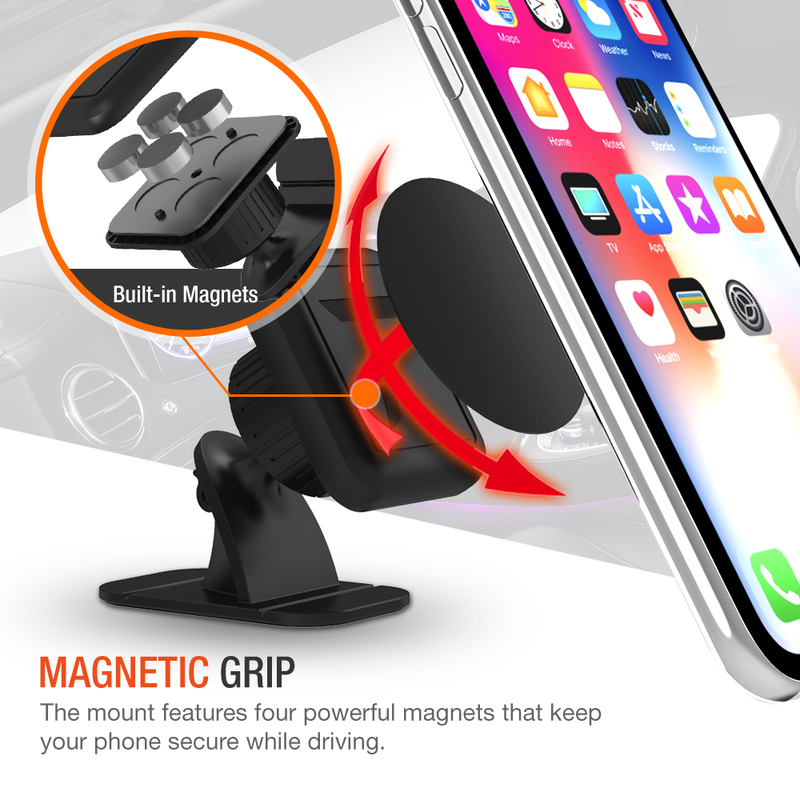 The ball head joint of the Magnetic Mount allows for 360-degree rotation. Rotate your smartphone in any orientation (horizontal or vertical) and at any angles, giving you the most comfortable viewing experience. Also, features a cable management clip to organize your charging cable and provide a distraction-free ride. 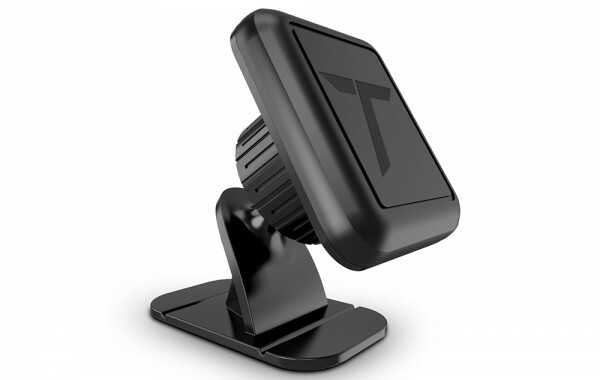 The Magnetic Mount WILL NOT block the air vent and the windshield of your car. For optimal adhesive, clean surface thoroughly before installing the mount. 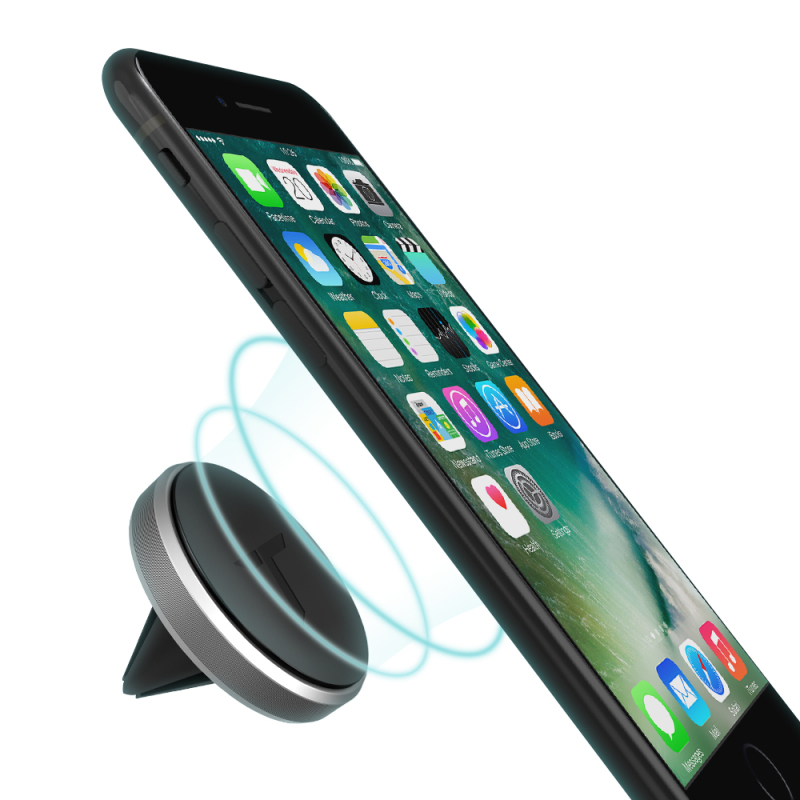 Place the magnet metal plate in your case between the cover and the phone, Or stick on the round magnet metal on your phone or GPS. 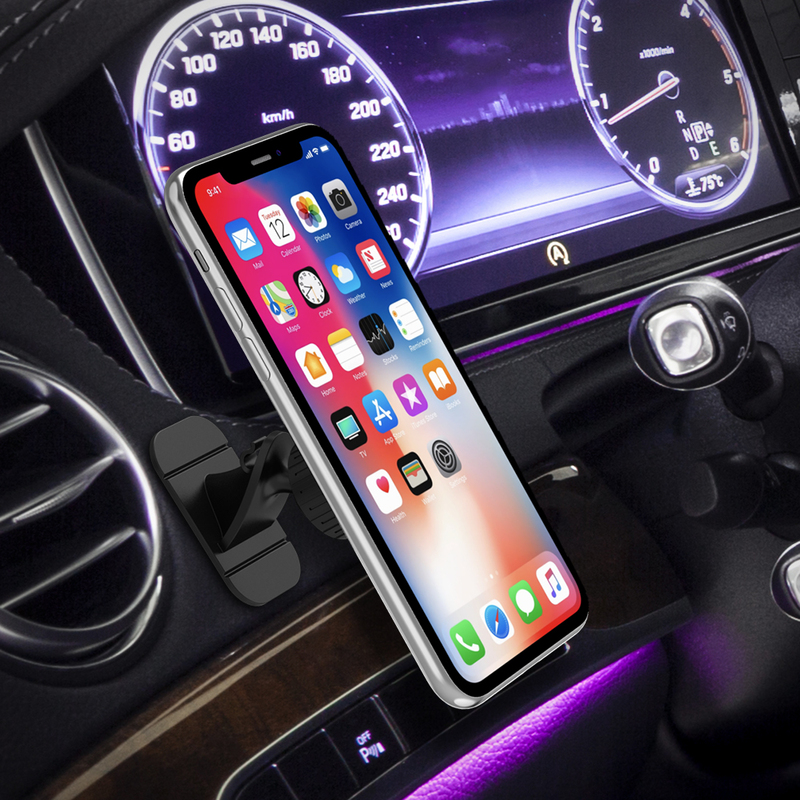 Metal plates will interfere with wireless charging capabilities. 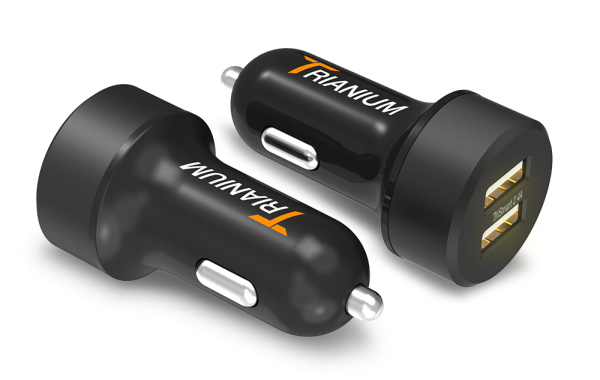 Remove metal plates before using a wireless charge. 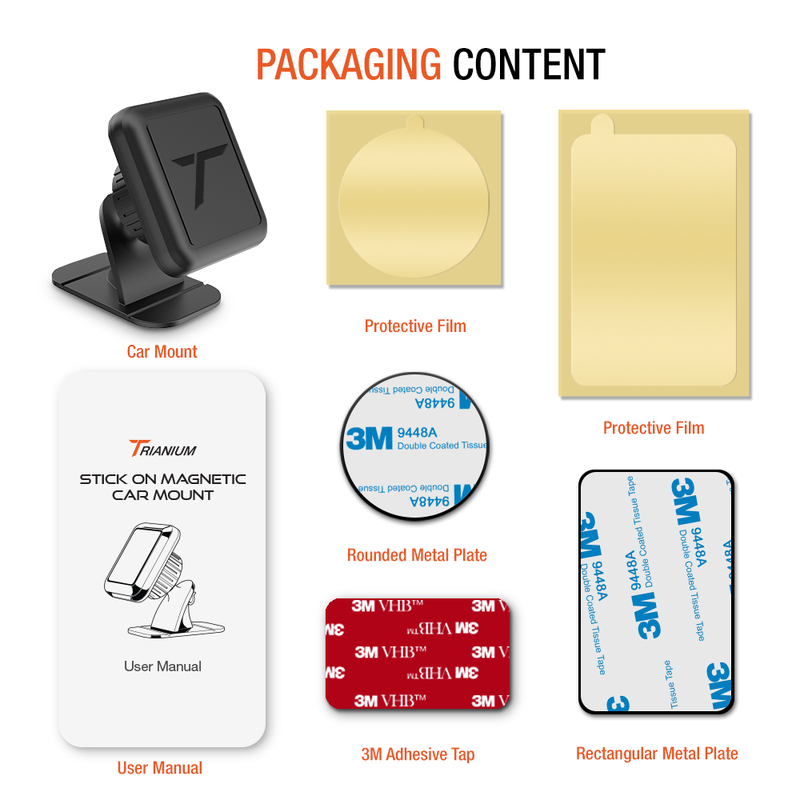 For direct mounting of metal plates onto your smartphone, use the included protection film BEFORE attaching the metal plate. Then attach the metal plate over the film to prevent any damage to the device. Thicker phone cases may interfere with magnetic adhesion.